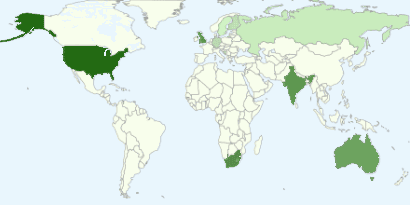 Thank you for coming, and thank you Aatish, Hina, Rukmini, Ragalekha, Nama Rupa, and the many others that are contributing daily to this website. Without you this blog would be empty and soulless. Coming changes for a better future. This blog has been started in jan 2008. 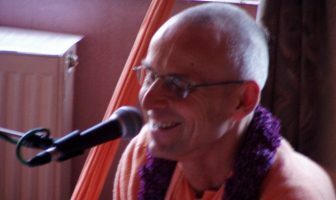 Before that there was only the library108.com website to provide you with news about HH Kadamba Kanana Swami. 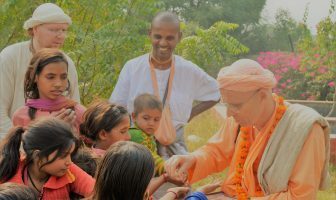 In 2005 kkswami.com was started. And to download classes and videos you could go to another website media.library108.com. 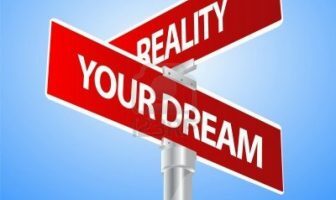 This blog has been using the blogger software that Google provides, and it is beginning to show its limitations. Uploading mp3’s and other big media files is too slow & complicated for our editors. So we need a better and faster solution. update : Thank you Tuuli from Finland for her donation!! Let us know when you want to help in any way. We need donations. The server hosting costs € 260/year.